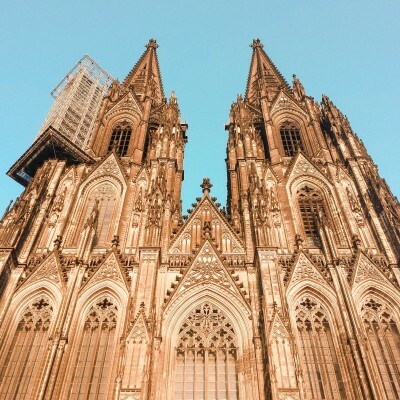 Kölner Dom, Karneval, or Kölsch are one of those great things to experience in Cologne. But what's even better is to level up your German with native speakers while staying there. And if German is not your thing, there are plenty of international people to meet and chat with in English, Spanish, French, and probably anything you are looking for.